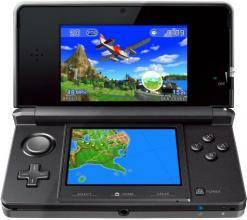 3DS » Brewology - PS3 PSP WII XBOX - Homebrew News, Saved Games, Downloads, and More! Wal-Mart isn’t waiting around for August 12. 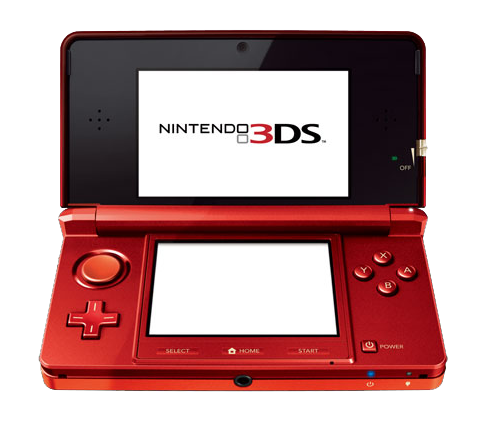 Despite Nintendo’s official date for the Nintendo 3DS price drop being this Friday, one of America’s largest retailers is jumping the gun, slashing in-store prices of the portable to $169.99 now. Curiously, Wal-Mart has yet to do this for its online store, and has apparently made no official announcement to this effect. Still, we’ve heard from several IGN readers that they’ve been able to pick up a system from their local shop. Apparently not all stores have implemented the new price. This has a number of implications, the most obvious being that consumers buying the system today are still technically eligible for Nintendo’s “ambassador program”. By signing online before August 12, these fans, who already bought a 3DS at discount, will be able to receive the 20 free NES and GBA titles that are being distributed throughout the rest of the year. There are potential implications for Nintendo as well. 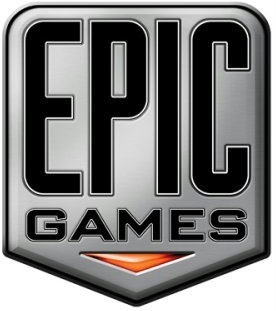 Hardware agreements can require the publisher to compensate retailers for price cuts to maintain sales margins. (Nintendo president Satoru Iwata just acknowledged this point in his latest investor Q&A.) Will Nintendo have to pay Wal-Mart for the discount in addition to giving away free games? We’ve reached out to Nintendo for comment on the situation, particularly to find out if it sanctioned Wal-Mart’s premature price drop. 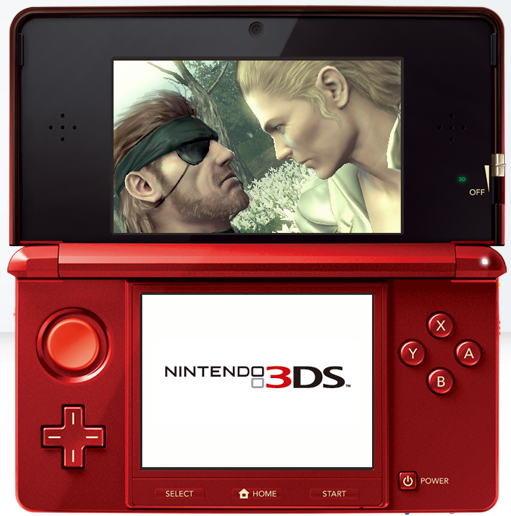 Technically retailers In the meantime, let us know if you have any luck getting a cheap 3DS! 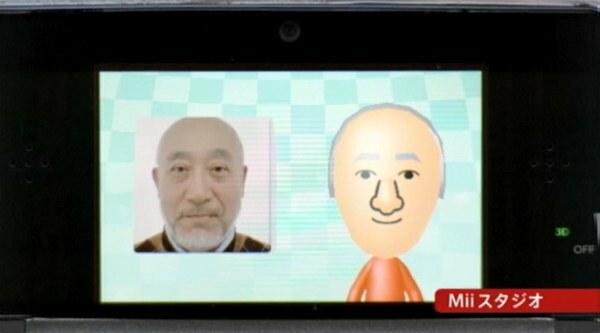 So, the 3DS will be coming soon, and one of the cool features of the 3DS will be taking 3D photos and making a Mii out of the you or your friends. Check out a video in the source, but in the above image, you can easily see how well it appearantly will work. 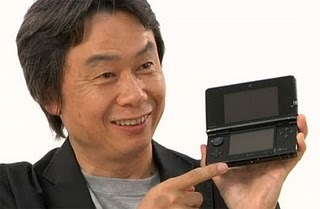 I’m just glad that the 3DS will include Mii’s, but this is an added bonus.